Automobiles are vehicles powered by engines. They usually run on petrol cr diesel. Different types of automobiles include cars, vans, buses, and trucks. Cars, buses, and vans are used in transporting people and passengers. Trucks are used in transporting goods. steering wheel. They have seats for passengers and space for goods. 10-15 minutes, it stopped frequently In 1770, Cugnot built a steam-powered tricycle that could carry four passengers. Electric cars were also used as early automobiles. These vehicles used electric engines and were run on rechargeable batteries used to power a small electric motor. These electric vehicles were slow moving, expensive, heavy, and needed frequent recharging. In the 1830s, Robert Anderson invented the first electric carriage. These vehicles were used in tramways and treetcars where electricity supply was constant. 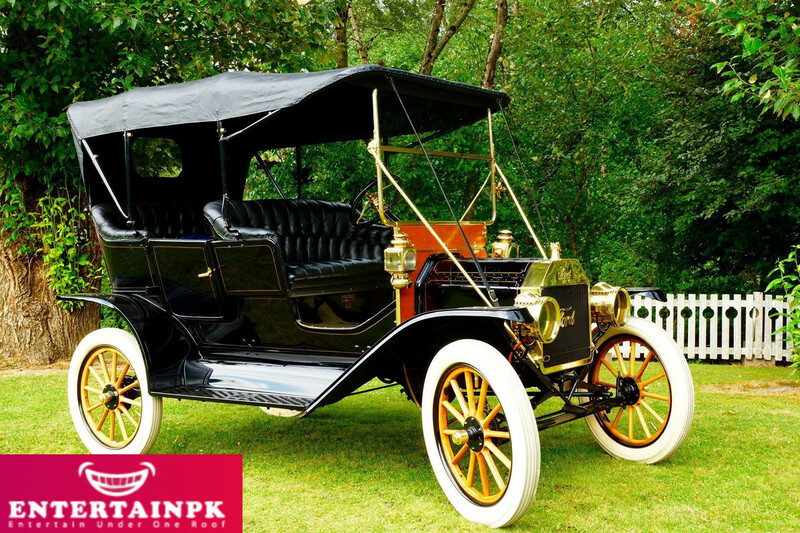 successfully replaced the steam engine and was adapted as an automobile engine. his first four-wheeled automobile in 1891. 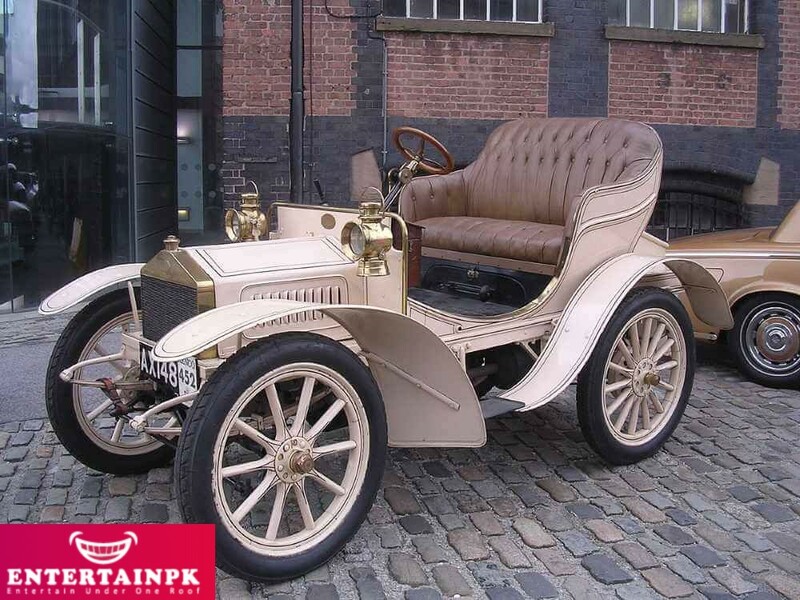 He started a company named Benz & Cie that became the largest manufacturer of automobiles by 1900. 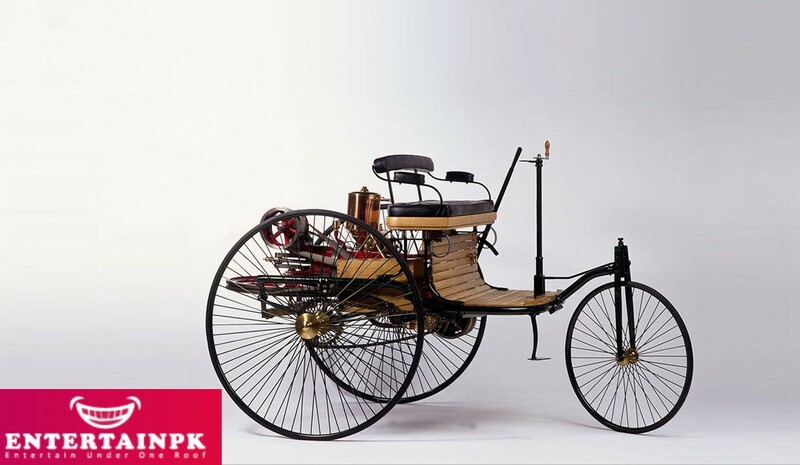 He was the first inventor to combine an internal combustion engine and the undercarriage frame. and ran at a speed of 16 km/h.